Motorsport Network builds its fan ticketing and experiences offer in the key Dutch motorsport market. LONDON, UK – July 6, 2018 – Following the acquisition of BookF1.com in May this year, Motorsport Network is rapidly building its international motorsport ticketing and experiences platform, Motorsport Experiences, with the addition of the leading Dutch operator, SportStadion. As part of Motorsport Network, SportStadion has significant growth capacity by expanding its ticketing operations into the 21 markets in which the Network has a presence, as well as providing the capacity for SportStadion to speak to fans in Motorsport Network’s 17 languages. The acquisition extends to SportStadion’s CRM database which will provide Motorsport Network with new cross-selling opportunities while adding critical mass in ticketing and experiential events in another key racing market. The SportStadion agreement also brings an official relationship with Max Verstappen into the new operation. The combined might of BookF1.com and SportStadion provides fans with an unmatched point of access into motor racing by providing a range of Motorsport Experiences services from ticketing & travel to bespoke opportunities including wholly managed fan villages, campsites, grandstands and appearances from race drivers. SportStadion is led by CEO and shareholder, Stefan van den Berg, who will remain with the business and will assist with the growth and development of the Motorsport Experiences proposition for racing fans. 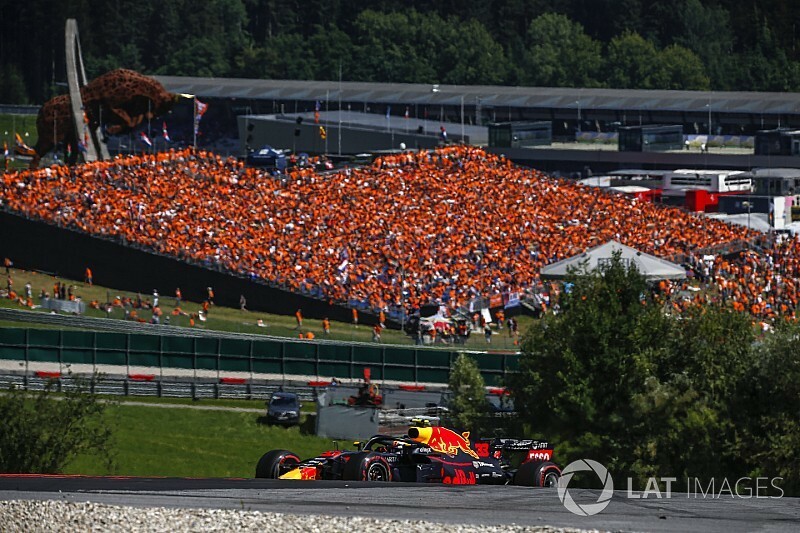 The company has recently delivered a sell-out experience at the Austrian Grand Prix with a 17,500 seat Max Verstappen Village complete with branded grandstands and circuit-side accommodation for 4,600 guests. The ticketing and travel packages offered by Motorsport Experiences will add to the extensive and growing bundle of fan-focused services that include premium motorsport content courtesy of Motorsport.tv, Motorsport.com Prime, Autosport.com Plus and MotorsportImages.com. James Allen, President of Motorsport Network said, “This acquisition of SportStadion is another vivid example of our unique convening power within motorsport. 17,500 Dutch fans travelling to Austria speaks for itself. The developing Motorsport Experiences business compliments our media platform and is proof positive of our intent to build the very best and most comprehensive set of services for racing fans to access the sport they love.